A mysterious assassin who tried to kill Elanesse for reasons unknown. Her M.O. was to fire a musket into her foes, then leap in and attack with shortswords. 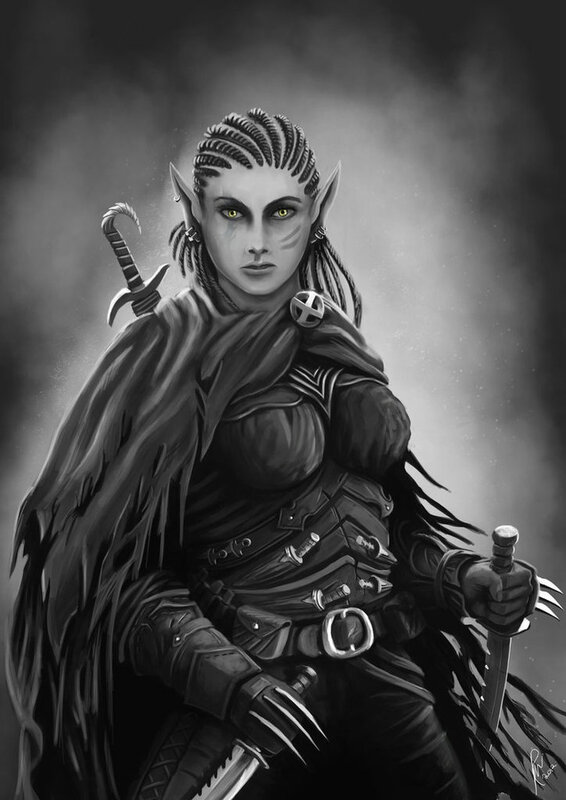 Rumor is that she was shacked up with an Imperial military officer in Bitterwood who “has a thing for elves” before they had a falling out. She shot him (non-fatally) and then lit out for Blackmarch.